Visit Us at Fabtech 2013! effort is in full swing, and we are enthusiastic about our newest product offerings both in the U.S. and around the globe. Dynamics manual and automated product lines. resolve in the pursuit of strong product solutions, innovation and technology remains unchanged. in operators’ hands and better resists wear and abuse. MIG guns, an enhancement to the original “numbered series” that is arguably one of the most popular gun designs in the world. In addition to these exciting announcements, we invite you to help us celebrate this year’s 100th anniversary of the Victor brand. Victor Technologies cutting, gas control and specialty welding products that set the standard for versatility and performance. Catch up with the latest in cutting, gas control and specialty welding with the latest edition of the Victor Technologies’ News Update. 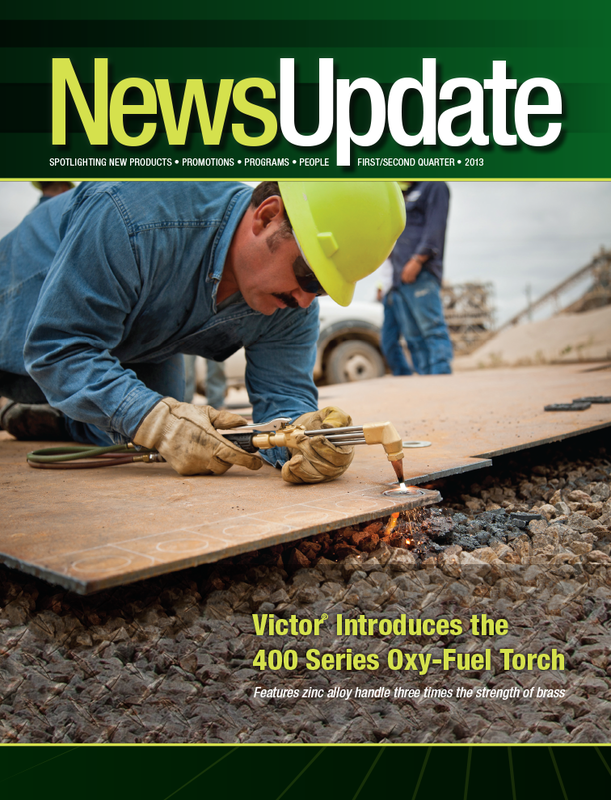 In this issue, find out about the newest products including the Victor 400 Series of cutting torches and handles, the Victor G Series regulators, Tweco Fusion MIG guns and more. 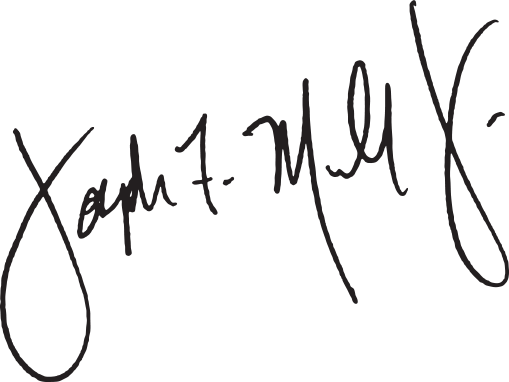 We’ve also got some great articles on welding education, safety and best practices. Check it out! ***Order cannot be combined with other promotions or special pricing. 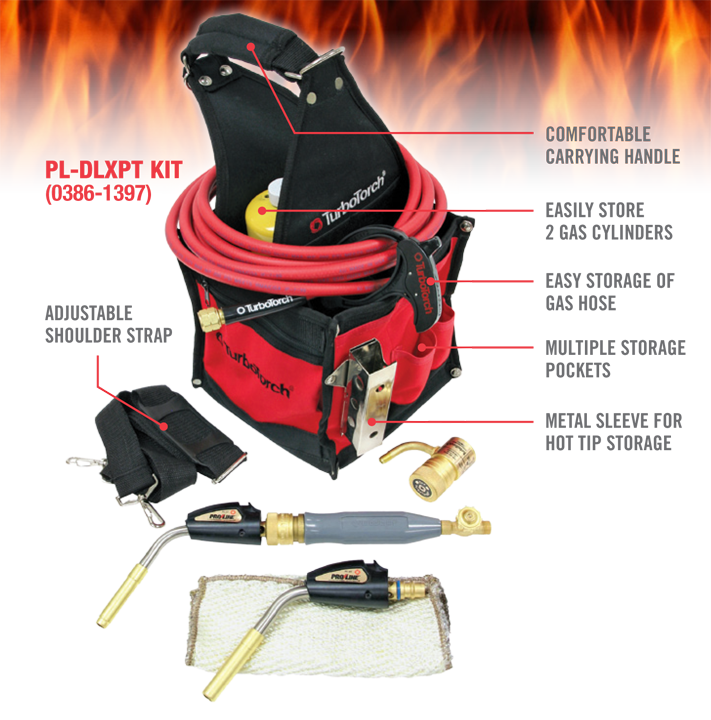 The portable torch kit holds essential welding equipment and tools, while providing the comfort and convenience necessary for easy handling and transporting. Co-branding strategy reinforces Victor® as leading the advancement of cutting and gas control solutions. Victor Technologies™ today announced that it has realigned its brand portfolio to position Victor® as the lead brand for cutting and gas control products. “With all cutting processes unified under the Victor brand — and a combined 200+ years of technology advancements — we offer the most advanced array of cutting solutions in the market,” says Martin Quinn, CEO, Victor Technologies. Victor Thermal Dynamics®, which encompasses manual and automated plasma cutting systems. 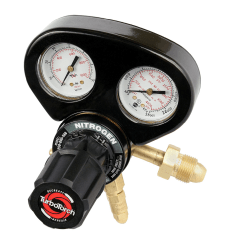 Victor TurboTorch®, which includes air-fuel products for brazing and soldering. Victor Arcair®, which represents manual and automated gouging systems. Oxy-fuel cutting and gas control equipment remains branded as Victor. The Victor announcement is part of the company’s strategy to leverage the strength of its diverse brand portfolio and enhance its position as an innovative provider of cutting, welding and gas control solutions. Visitors at the industry’s premier event, FABTECH (Las Vegas, November 12 – 14), saw examples of the new branding that included updated brand marks and new product packaging. Victor Technologies demonstrated their commitment to design and manufacture innovative new products with the showcasing of the Victor Thermal Dynamics iCNC® XT Controller, added through the acquisition of Robotronic Oy and ProMotion Controls earlier this year. The iCNC XT brings intelligence to the cutting table and enhances Victor Thermal Dynamics position as a comprehensive solutions provider in automated plasma cutting. The “intelligence” inside the iCNC XT enables the end user to optimize cut quality and speed at a lower cost per cut, regardless of their plasma cutting and programming experience. The Victor oxy-fuel cutting portfolio was also strengthened with the addition of the Victor 400 Series oxy-fuel torch. It incorporates end-user driven features that include a new contoured handle for superior ergonomics, an in-head universal gas mixer that improves the operator’s view of the cutting path and color-coded knobs for ease-of-use and enhanced safety. 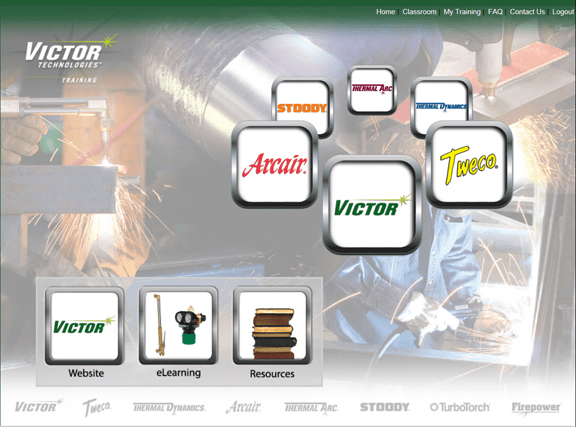 In addition to its cutting brands, Victor Technologies also unveiled an updated Tweco brand logo and prototypes of new packaging for its line of MIG welding guns, accessories and consumables. “The Tweco brand has a long and trusted relationship with end users, and we updated the look and feel not only to pay tribute to that heritage, but also to welcome a new generation of welders to the brand,” said David Wilton, Vice President Brand Management – Welding Products, Victor Technologies. Quinn notes that all of the company’s brands share a history and a set of values based on authenticity, innovation and a deep connection with the end user. Through a commitment to these values, Victor Technologies will continue to focus on meeting the needs of the end user customer by providing advanced cutting, welding and gas control solutions through each of its brands. Headquartered in St. Louis, Missouri, Victor Technologies provides superior solutions for cutting, welding and gas control equipment under brand names that include Victor®, Victor®Thermal Dynamics®, Victor®Arcair®, Victor®TurboTorch®, Tweco®, Thermal Arc®, Stoody®, Firepower® and Cigweld®. For more information about Victor Technologies, its products and services, visit the company’s web site at www.victortechnologies.com. 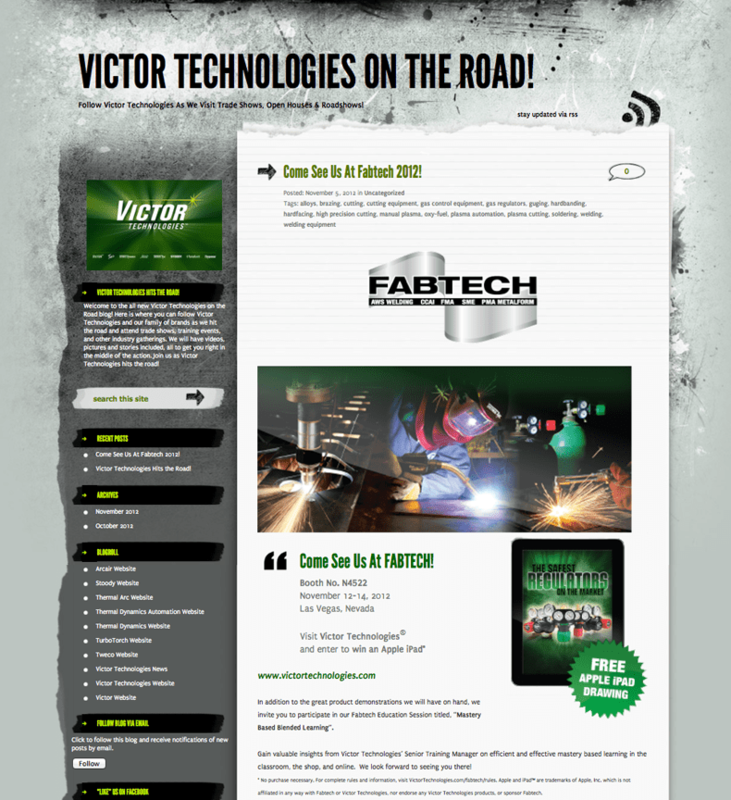 ﻿ Victor Technologies is Gearing Up For Fabtech 2012 & You Can Follow Along! Visitors at this industry premier event will see examples of our most recent innovations. If you aren’t able to make it to the show, we don’t want you to miss a thing. 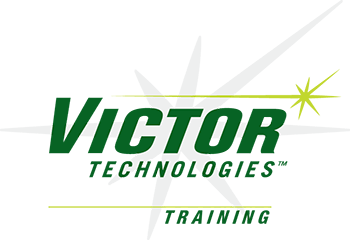 Visit our blog “Victor Technologies On The Road” to see what’s happening and to stay up to date with the latest in the cutting & welding world. Victor Technologies Training Team is proud to announce an exciting change to our Learning Management System (LMS). We have simplified the look and feel of the LMS, while leveraging our strong brands, via a new user interface as we prepare to support all viewing platforms (mobile or desktop). Your log in information has not changed, but you will find streamlined navigation to ease access to your online content. CLICK HERE to check out this exciting new interface. Also, be sure to visit the Stoody page and take our latest eLearning Knowledge Topic covering Hardbanding. This knowledge topic contains 7 modules that will take you through multiple levels of Hardbanding training. Beginning at level 1 with Hardbanding Basics, you will learn the benefits of hardbanding and proper technique for applying the deposit. Level 2 will help you categorize hardbanding products into commonly used industry areas. Diving deeper through level 3 is where the range of products will be covered through our interactive data sheets. After completing the Knowledge Topic: Hardbanding, check out the Stoody Resources page where you can quickly access all 3 levels of content including the individual interactive data sheets. We look forward to you exploring the new LMS and please feel free to ask any questions or share any feedback with us at Trainingteam@victortechnologies.com. Thank you for using the Learning Management System. It’s Here! 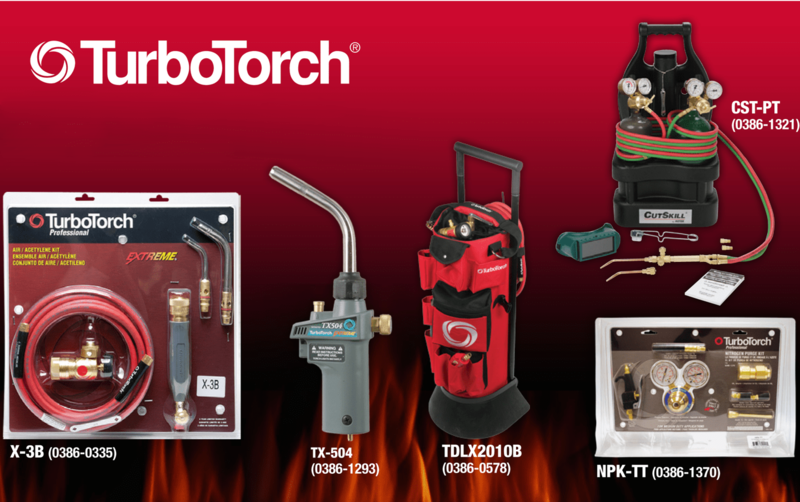 The TurboTorch Annual Fall Promotion! Mark Orders FALL PROMO : Cannot be combined with other promotions or discounts.